Continuously tweeting all your eCom products. 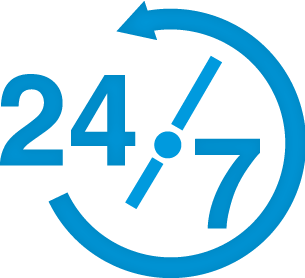 tweet24/7 will put your products in front of over 300 Million potential customers. Simply sign up, sit back and we do the rest. Just let us know where to find your products by inserting your eCommerce website address below and click sign-up.